A series of five Radiance facials, Hand and Foot treatments and brow waxes; one for every season and one for the week prior to the wedding day. 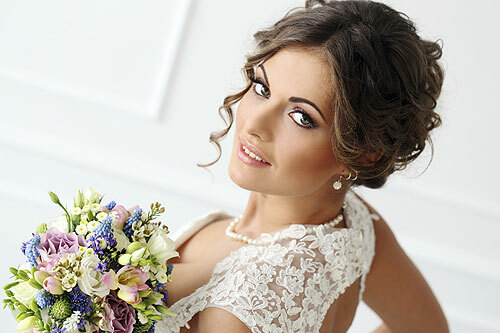 This package comes with complimentary polish touch up and brow tweezing on the day of the wedding if necessary. As well as a complimentary lip color to take with you on your wedding day.